Delighted to hear the recent announcement of this term’s City Writes competition. Congratulations to Ursula Hirschkorn for her story 'Summer Time'; Jake Leyland for his non-fiction piece 'Portrait of a Technician in a War Zone'; Ben O'Donnell Bourke for his story 'Negative Habits'; Harriet Pavey for her story 'Dad' and Stephanie Pride for her story 'The best way to a man's mind is through his stomach'. City Writes is a termly event that showcases the best of City's Short Courses Creative Writing talent, hosting readings from alumni, students and tutors. Winners share the stage with a published alumni or tutor. 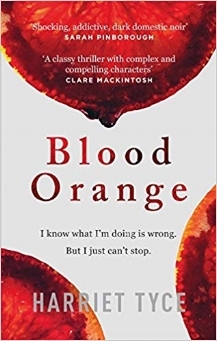 This term it’s the turn of Harriet Tyce whose debut psychological thriller, Blood Orange, was published earlier this year to great acclaim. For your chance to hear Harriet read from her novel, alongside the five brilliant winners, tickets for the event are available here. And for anybody wanting to join City’s flagship Novel Studio programme, the deadline for applications is fast approaching. More details here, including information about their literary agent competition and the Novel Studio scholarship, set up by Harriet Tyce. Many of us would like to be more creative in our lives. But how do we find the time? 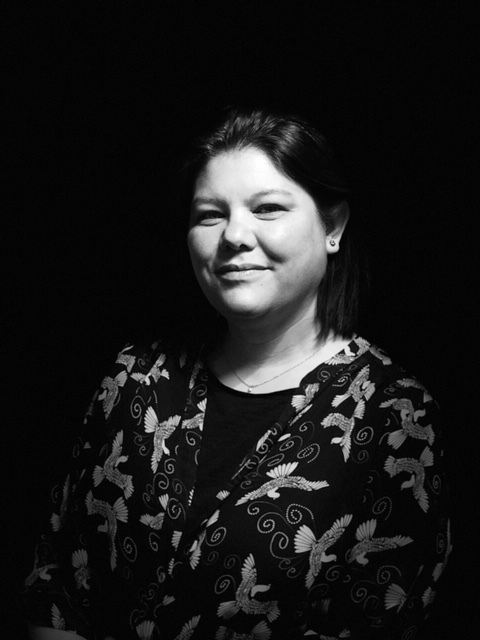 Acclaimed author and Book Edit associate editor Emma Claire Sweeney is leading an intensive one-day workshop on managing your time at City, University of London this month, drawing on the lessons she has learned as a professional writer and self-employed creative. Areas looked up will include how harness inspiration, carve out time, intensify productivity, build stamina and develop resilience. By clarifying your creativity goals and identifying habits that help and hinder, you’ll devise blueprints for commencing, continuing and completing creative projects to challenging yet achievable deadlines. Highly recommended for all those dreamers and procrastinators out there! This autumn City Writes opens its doors once again with a writing competition open to all past and present City Writing Short Course Students. Submit by 17 November to win a chance to read alongside City short course alumnus Greg Keen, whose debut crime novel, Soho Dead, came out in July. Set up and run by The Book Edit's very own Rebekah Lattin-Rawstrone, the next City Writes event will be held on 13 December and is well worth attending, even if you don't win the competition! Tickets available here. Novel Studio alumnus Greg Keen has signed a two book deal with Amazon Publishing’s Crime Imprint, Thomas & Mercer. His first book, Soho Dead, came out in July and is described as a “fast-paced, darkly funny crime novel” in which the hero, PI Kenny Gabriel, finds that “the further he investigates the unnatural death of an old friend's daughter, the more he confronts his own past.” This follows hot on the heels of Greg’s CWA Debut Dagger award which helped secure his agent, Veronique Baxter at David Higham. Soho Ghosts is due out next year.